2.The IP56 rating means these are well protected from rain and water splash back, making them perfect for joining wires inside. 3.The screws on the lid are made from plastic so will not rust, and easy to turn. 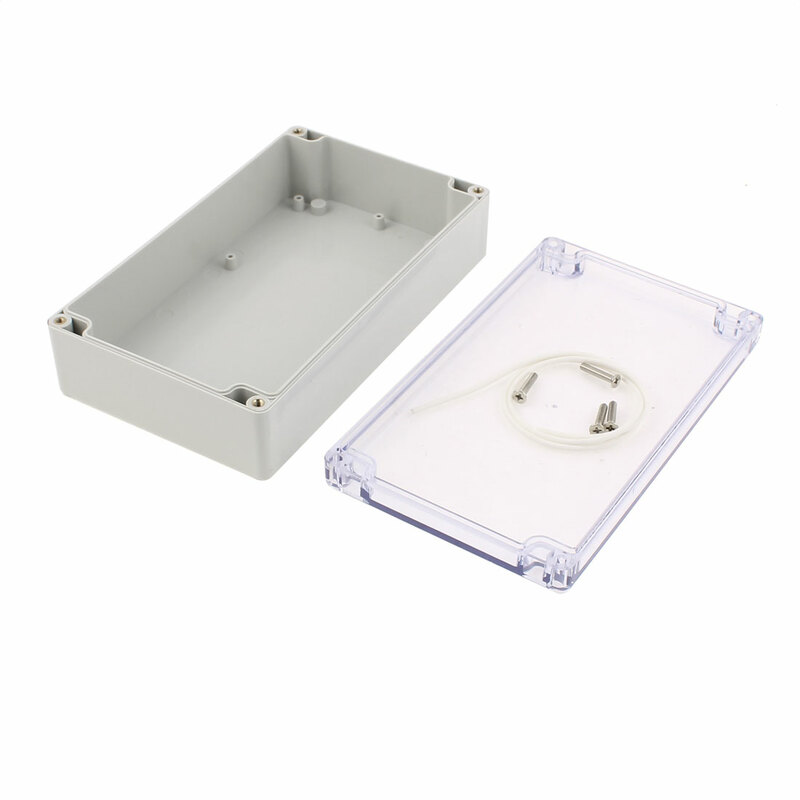 4.The sides of the box are plain to allow you to drill your own cable entries where needed. 7.Solid PVC plastic grey halogen free construction.